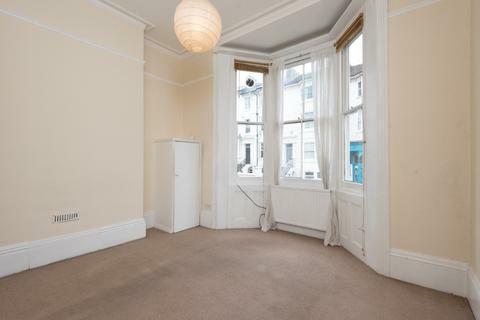 Top floor flat perfect as a first time buy comes with garage and long lease. 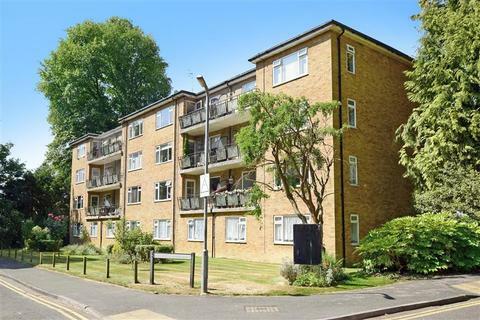 Close to Preston Park station. 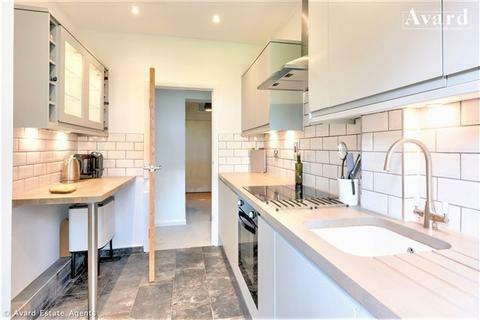 A newly refurbished two bedroom, two bathroom apartment convenient for commuters with a private garden. 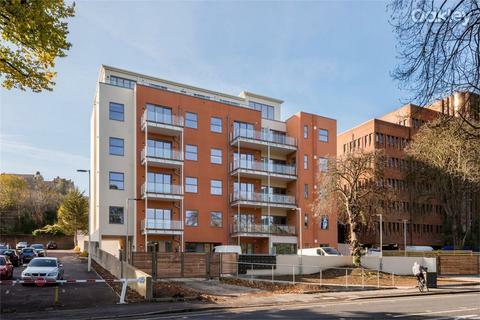 It has its own street entrance offering a welcoming approach from the moment you enter and with it's large front bay it offers ample natural light for a lower ground floor apartment. 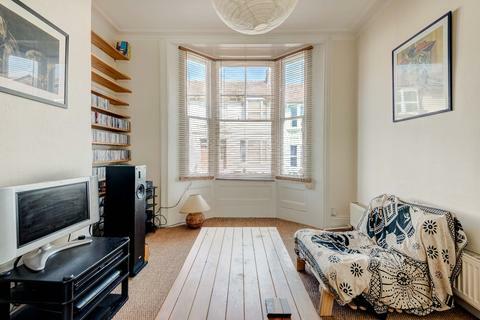 SUMMARY OF ACCOMMODATIONEntrance Hall: with store cupboard & door to rear fire escape * Living Room: with decorative leaded light windows and French doors to Conservatory: offering lovely west facing views over the surrounding area. 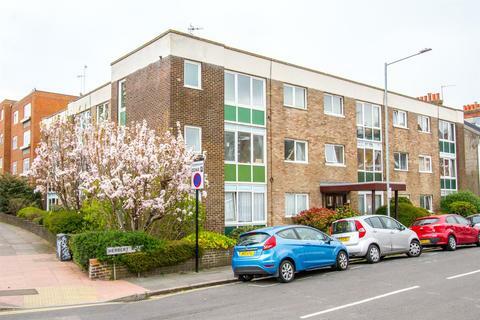 A one bedroom ground floor flat with patio in need on internal modernisation. 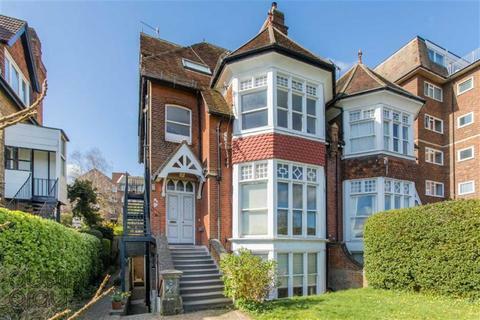 The property is located close to Seven Dials and is within easy reach of Brighton mainline station. 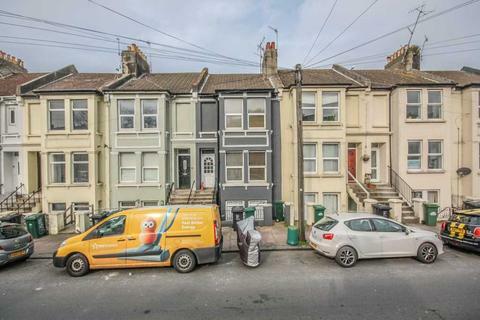 Offered for sale with no onward chain and a share of the freehold. 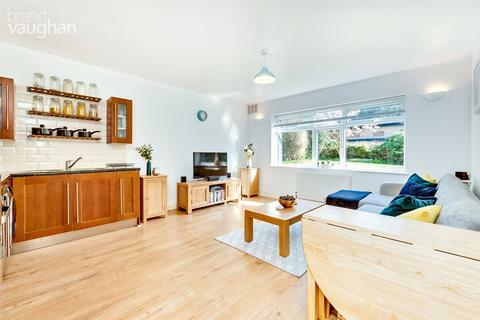 This stylish apartment is really one not to be missed, having been tastefully modernised by its current owners. 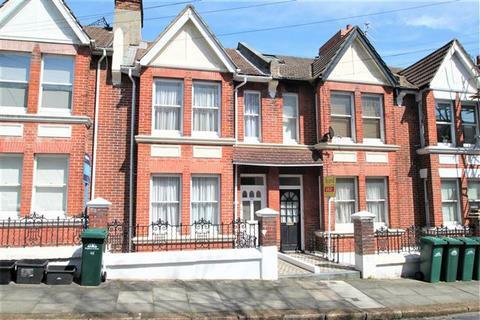 Arranged over three floors with two double bedrooms and an additional room off the master suite. 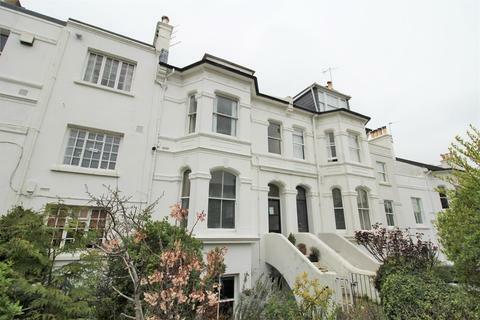 Brighton station and the Seven Dials are within very close proximity. 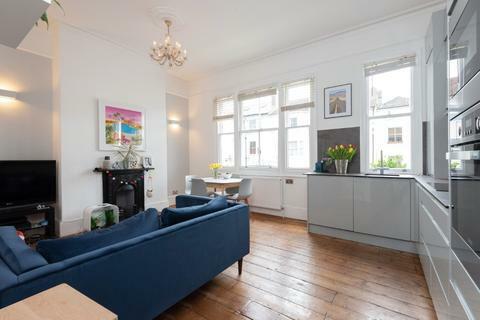 A converted double bedroom apartment with outside space centrally located in Seven Dials area of Brighton, within very close proximity to Brighton mainline station. 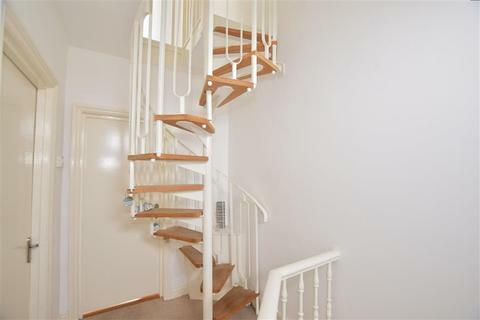 This apartment is being sold with no onward chain. 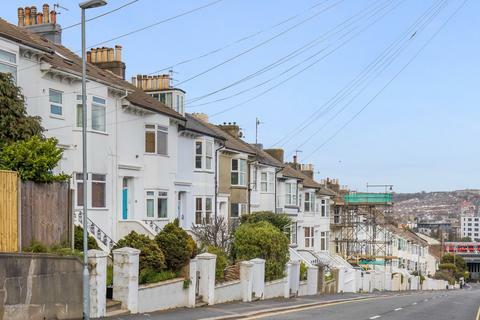 **Guide Price £300,000 - £325,000** This home close to Preston Circus marks the geographical centre of Brighton. 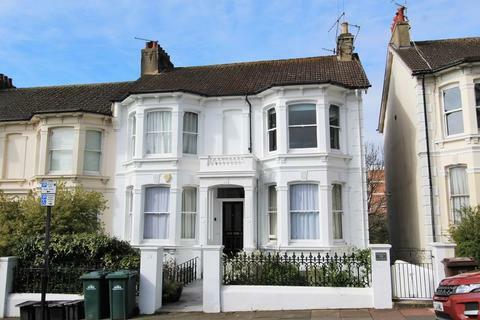 London Rd train station is on your doorstep and Brighton station is less than a 10 minutes' walk away. 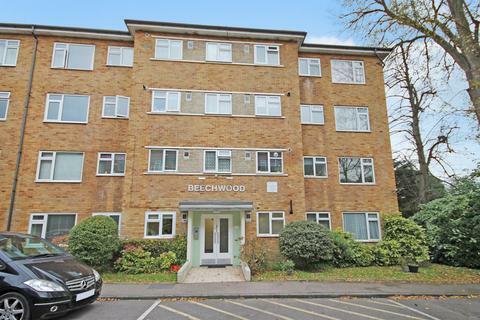 Jacobs Steel are delighted to offer for sale this two bedroom third floor flat, forming part of this popular development needing certain modernisation. Marketed by Jacobs Steel - Shoreham-By-Sea. 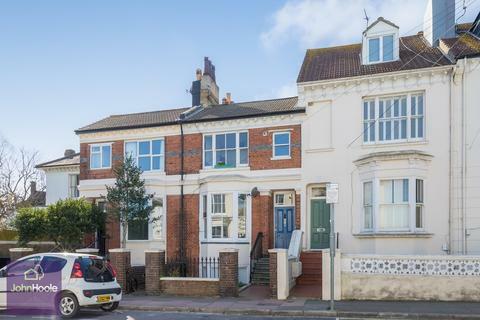 A spacious & very well presented one double bedroom first floor converted flat available with no onward chain & situated in the highly desirable Port Hall area of Brighton close to Seven Dials and Brighton mainline railway station. Commuter heaven! 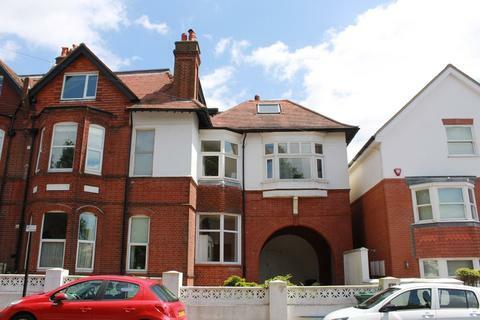 Here we have a fantastic one bedroom first floor flat situated in an attractive period building and located just moments from Preston Park mainline railway station. 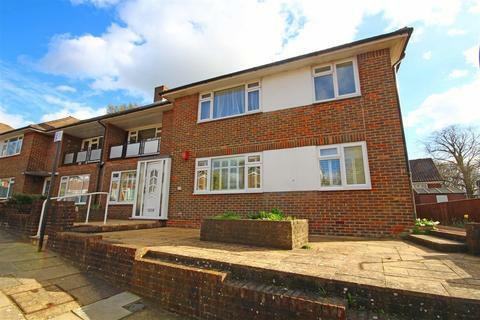 With no onward chain, this is the perfect first home, buy to let investment or second / holiday property! 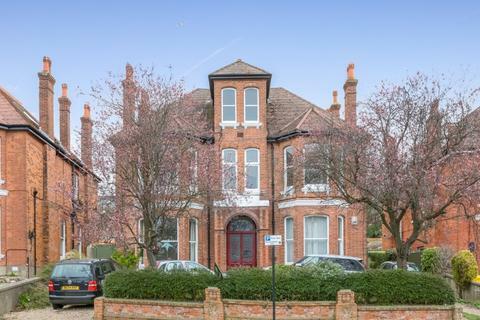 Located in a converted red brick period property on Preston Park Avenue, this beautiful ground floor apartment retains its character throughout. 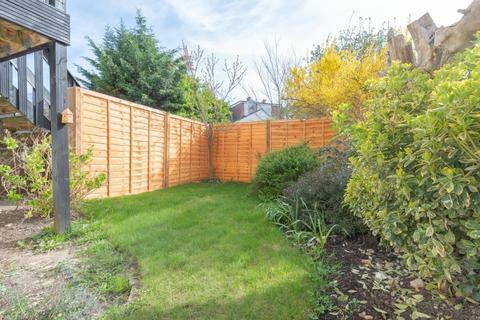 The property also benefits from having the front and back garden.